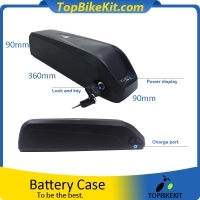 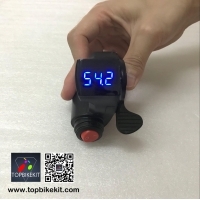 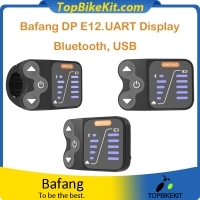 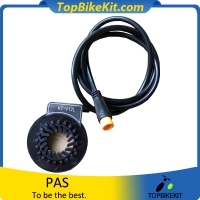 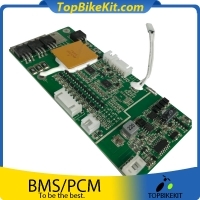 Top Bike Kit Co., Ltd(TBK) is specialized in electric bike kit, meter, brushless hub motor, motor controller, lithium battery, PCM/BMS(battery management system), charger and electric bike accessories. 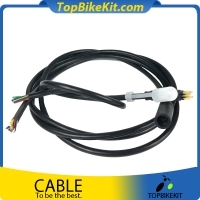 You can find any components in our company needed for e-bike conversion kit with competive prices, good quality and best service. 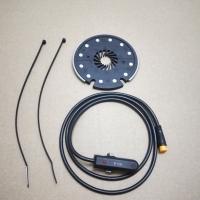 Our products are selling to American, EU, Australia etc. 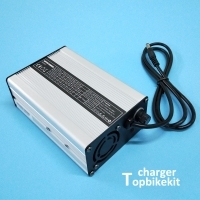 E-bike conversion kit in TBK includes front driving conversion kit, rear driving conversion kit, front e-bike kit would be easily assemble than rear conversion kit; We have small and high speed e-bike kit, they are light, especially for those that looking for portable electric bike; you can DIY your own electric bike here. 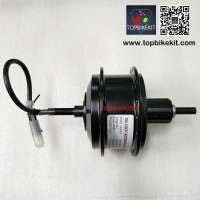 Our brushless hub motors including rear and front motor, high speed and strong torque motor, disc brake motor, V-brake/rim-brake motor and roller brake motor. 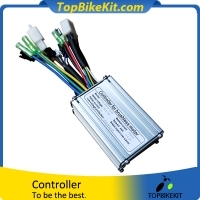 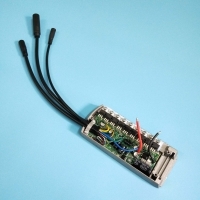 We have unique controllers for our motors, controller case is available for mounting the controller on the bicycle frame. 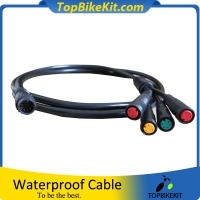 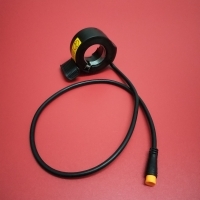 We have waterproof connector for our motors if you need. 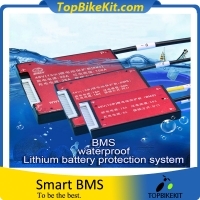 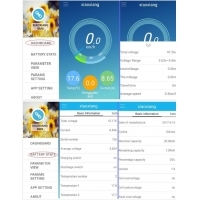 Lithium battery in our company is used for electric bicycle, motorcycle, electric car, solar battery and UPS etc., from small capacity(used for electric bicycle) to large capacity(used for eletric car). 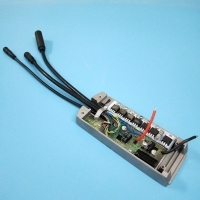 Our PCM can discharge at large current with temperature protection fuction. 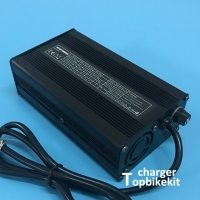 Our charger includes small charger and large charger, from 90W to 2000W with voltage from 12V to 320V and AC put from 90V to 240V.